I don't know about you but I had no idea that this song featured in the movie 21 Jump St, I can't pinpoint a time where I could imagine it being played. 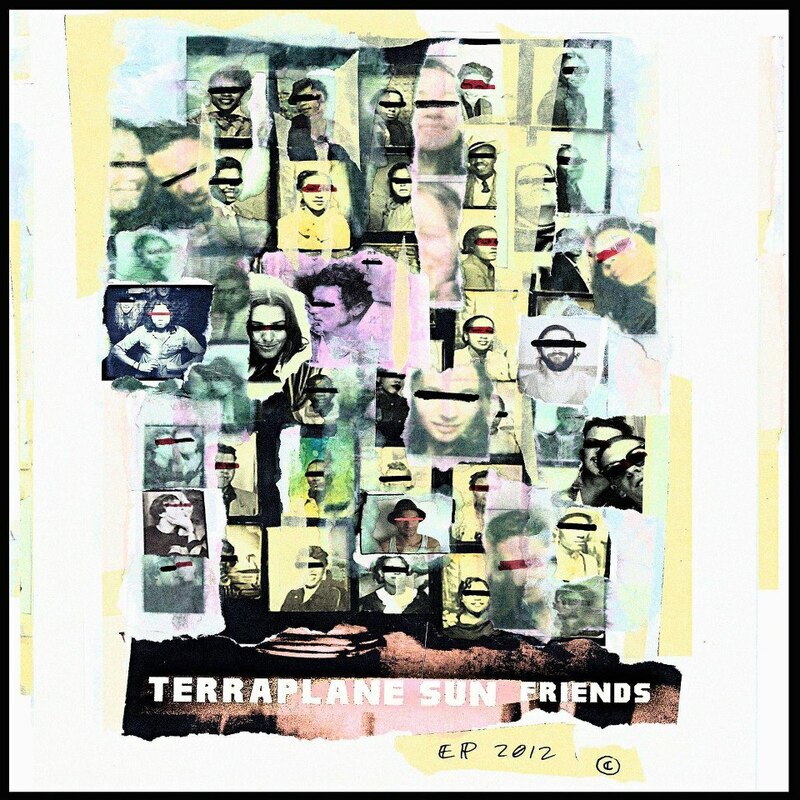 Anyways what you do need to know is that Terraplane Sun are an aspiring group who have an instantly recognisable similarity to Foster the People. As spring approaches I can't think of a better song to welcome it. 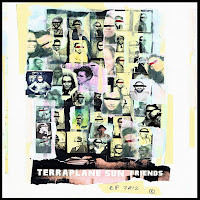 Terraplane Sun's new EP Friends will be out in October.